The GSMA has announced that Xperia XZ Premium is the “Best New Smartphone or Connected Mobile Device at MWC 2017” at the annual Global Mobile Awards (Glomo Awards). The Glomo Award is the latest of 30 accolades (and counting) received while attending Mobile World Congress 2017 for Sony Mobile's innovation flagship, with media recognition including: GSM Arena's "Best New Mobile Handset", UK Blog Awards "Best Innovation", Tech Radar's "Reader's Choice" & "Best Smartphone" and Wired's "Coolest of MWC". 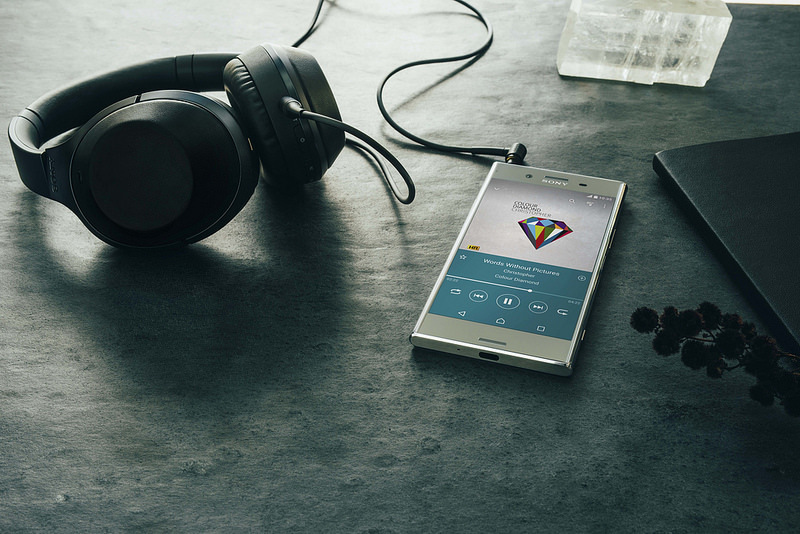 "Xperia XZ Premium is our most technologically capable smartphone ever" said Hiroki Totoki, President and CEO at Sony Mobile Communications. "We're honoured by this recognition - Xperia XZ Premium has received endorsement from operator partners, media, consumers and industry peers alike, which is testament to our relentless pursuit of innovation, to deliver great products and experiences for consumers." Xperia XZ Premium features Sony’s new Motion Eye™ camera system to enable advanced features and excellence in picture quality, as well as the world’s first 4K HDR display in a smartphone (5.5”). Motion Eye is capable of 960fps Super slow motion video capture and playback, which is four times slower than any other smartphone. Xperia XZ Premium rolls out globally from late Spring 2017 - available in Luminous Chrome and Deepsea Black.